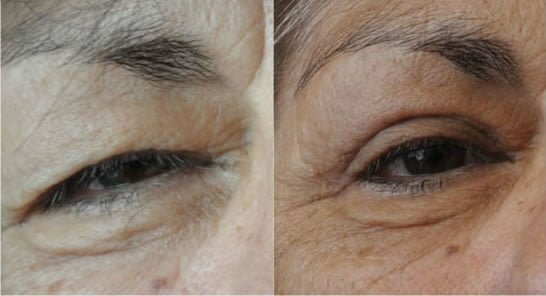 Surgical improvement of eyelid appearance is usually a relatively simple and quick procedure, which corrects all the hallmarks of aging eyes characterized by eye bags and heaviness of the eyelids. The operation involves removing the excessive, loose skin from the eyelids and the unsightly bulges and bags at the inner corner and under the eyelids. 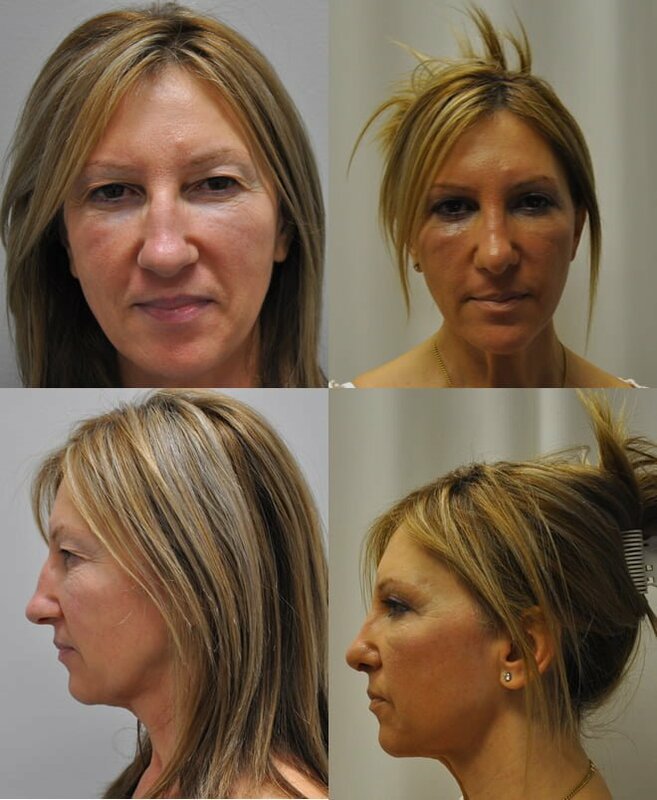 The correction of the upper eyelid is sometimes combined with a browlift to improve the overall position of the eyelid skin and to “open up” the eyes. The lower eyelid surgery can also be enhanced dramatically by removing the bulging “eye bags” and tightening up the skin, to return the eyelid to a tauter, more youthful appearance. The operation can normally be performed in a day surgery.